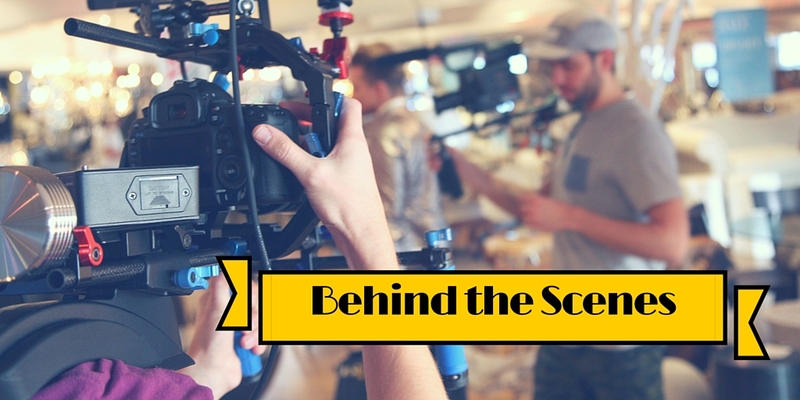 This post contains a behind-the-scenes look at apps I used to create a tutorial video. In yesterday's post, I shared a video that I created on how to enable the text to speech feature available in the Apple iOS operating system for iPhone and iPad. I have found the ability to listen to my written text very beneficial. It helps me catch grammatical and flow errors. Rather than upload several screenshots to illustrate the process, I decided to record a video which included a demonstration of the text to speech feature in action. My first step was to make an audio recording of Moira (my selected voice) reading a portion of the Gettysburg address. I recorded this using the Voice Record Pro app, installed on my iPhone. I connected the microphone to my iPhone and recorded while Moira spoke on my iPad. Next I created two video segments using the Reflector app. The first segment consisted of configuring the settings for enabling text to speech. The second segment was for the demonstration itself. I then created the introduction using IntroDesigner app. I sequenced the video segments in iMovie, recorded the voice over (several times), and added some background music. Voice Record Pro 7 (VRP7) is a professional voice recorder which allows you to record voice memos and on-site sounds at unlimited length with configurable quality. It can record in MP4, MP3, and WAV formats. I frequently use VRP7 to record music performances. It is available for $2.99 on the US app store. Reflector 2 is a wireless mirroring and streaming receiver that allows you to mirror iPad and iPhone displays on a computer. It is available for Mac, Windows, Android, and Amazon Fire TV. Once the Reflector app is installed on the computer, it is easy to send the iPhone screen via Air Play with mirroring enabled. Reflector is available for $14.99. IntroDesigner is an easy-to-use app to create introductions for videos. Designed to work with iMovie, I first create an intro and save it into the camera roll. There are a variety of templates available, and all text is editable. Using iMovie, I insert the intro at the beginning of the video. IntroDesigner is available on the US app store for $3.99. iMovie, developed by Apple, is the intro-level app for creating video projects on Apple devices. I have it installed on my iPhone, iPad, and Mac. However, I prefer to use my iPad for most video projects because I find the interface more intuitive than on the Mac. iMovie is $4.99 in the US app store. In addition to a variety of apps, I used a special microphone to record the demonstration of Moira reading and also for my voice over. I have experimented with a variety of expensive and inexpensive mics to create better audio for voice overs on my iPhone. 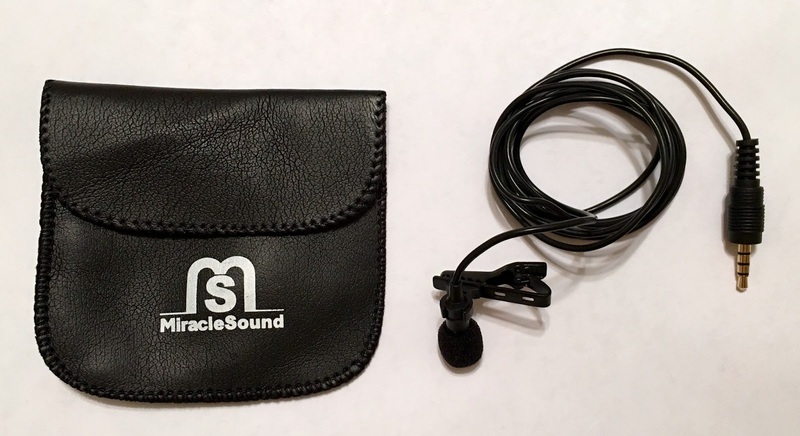 The Miracle Sound Deluxe Lavalier Lapel Clip-on Omnidirectional Condenser Microphone is extremely portable and connects directly to a smart phone. It is available on Amazon for $17.99. Despite owning these apps for a while, this was the first demo video I made in this style. I found the process fairly easy and enjoyable, and hope to make more tutorial videos in the future. I encourage you to check out these apps, download what you are comfortable purchasing, and start creating. Title image created with Canva. Photo credit: Bill Rice - "Video Shoot."